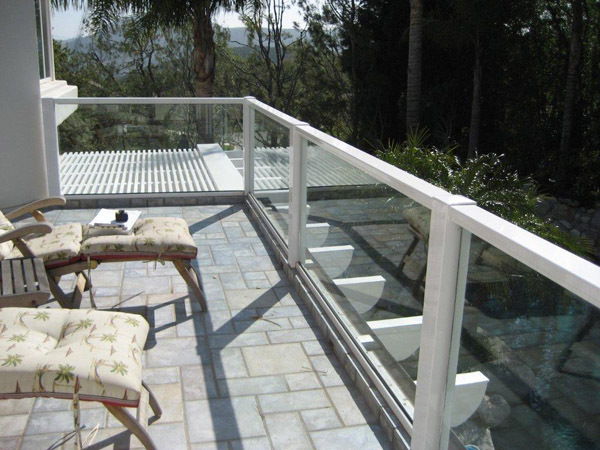 Use PGW Glass Railing System for projects that are view-orientated. Glass Railings give homes and buildings a sophisticated appeal. 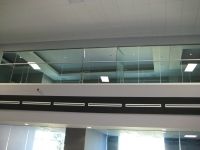 Our various systems will accept any 1/4″ clear or tinted glass options. 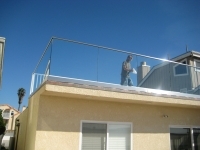 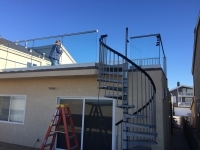 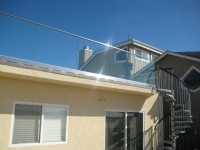 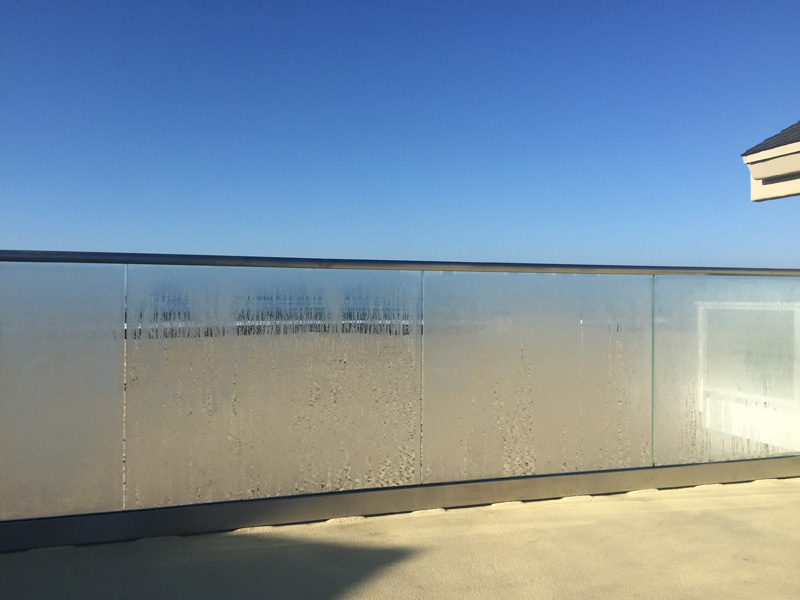 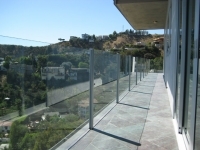 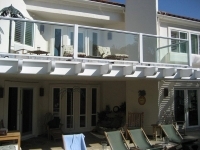 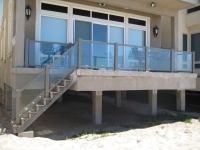 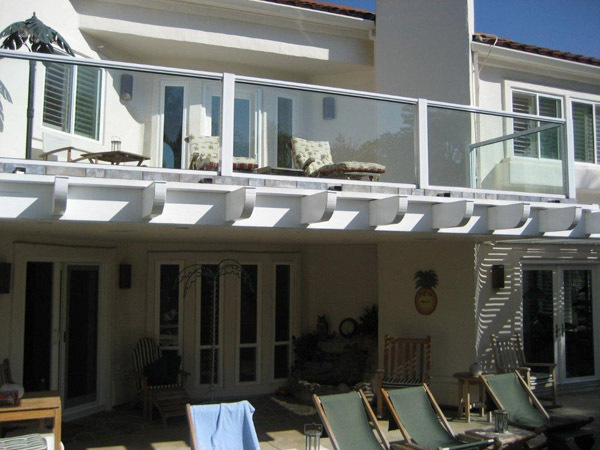 Glass Railings also serve as effective wind barriers, further enhancing the outdoor balcony environment. 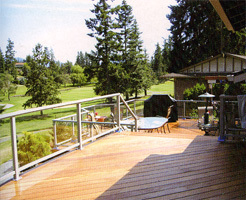 PGW Picket Railing System is simple, attractive, and strong. 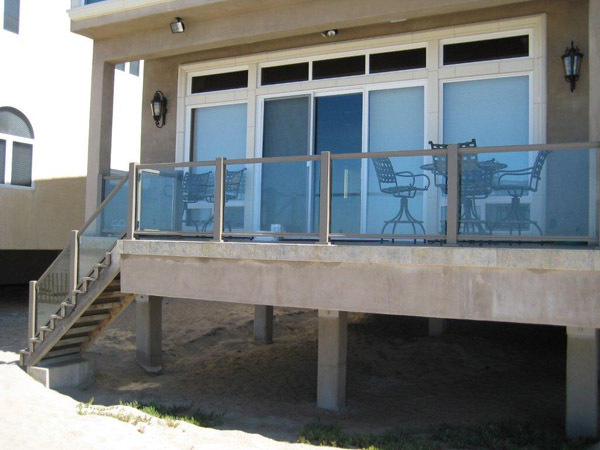 Widely specified for commercial and residential applications, the Picket Railing System utilizes 3/4″ (19 mm) square or round vertical pickets. Choose any one of our standard top rail options. 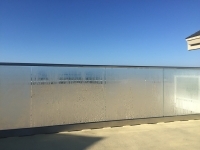 Add our decorative cast infill panels to create a unique architectural accent. 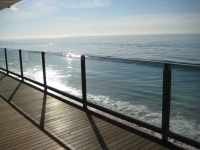 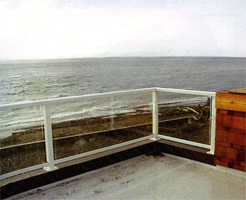 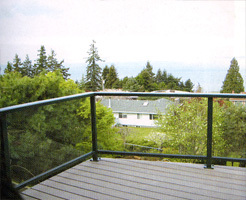 PGW Cable Railing System is perfect for projects that desire a more commercial or nautical feel. 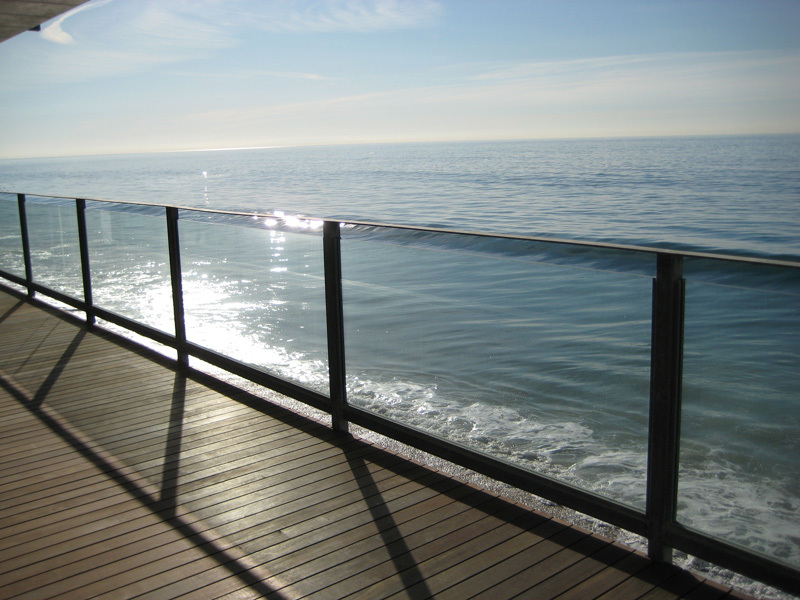 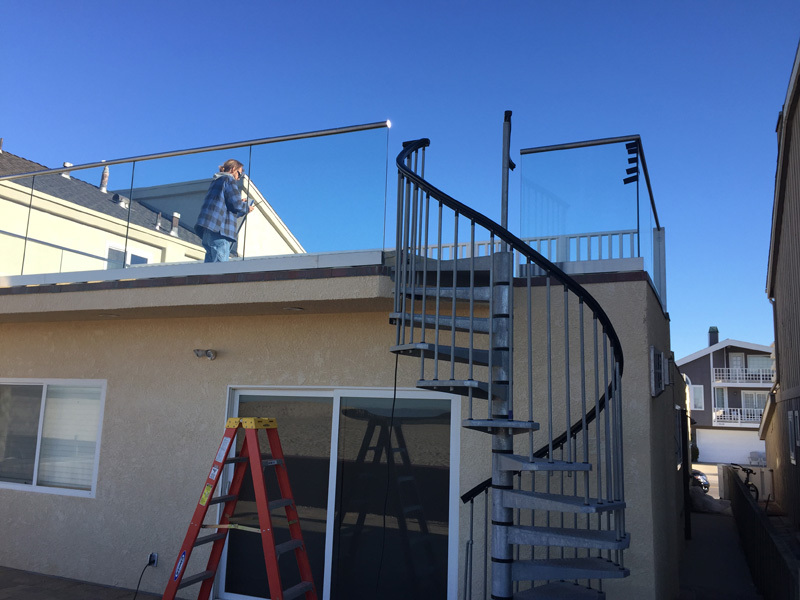 Using quality 316 allow cable and stainless steel hardware, our Cable Railing System performs in the harshest of conditions. 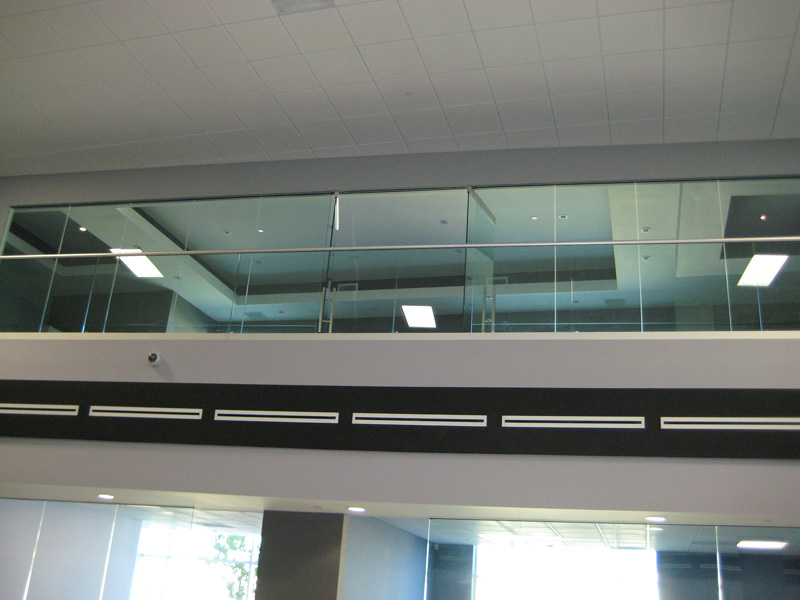 Typical applications utilize horizontal cables spaced 3-1/2″ on center. PGW Glass Pool Surround and AWS Windscreens are very popular in hotel and condo applications. 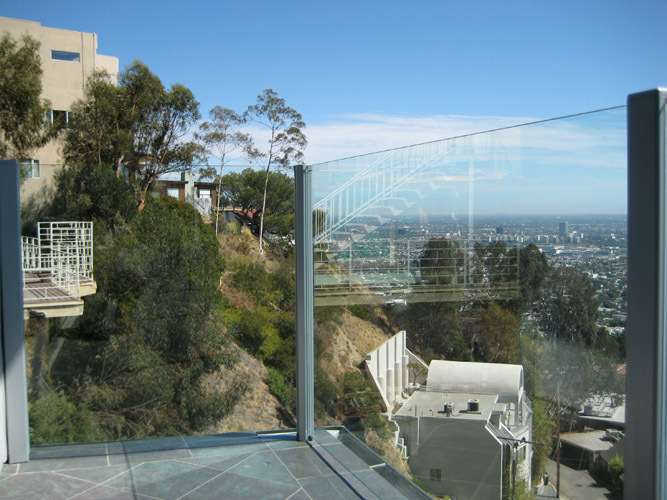 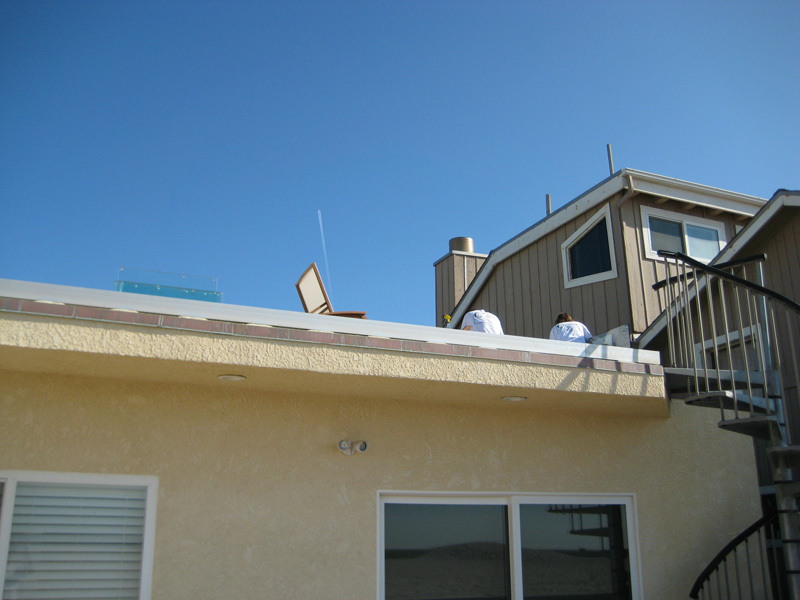 The Windscreen System creates an effective barrier while limiting the confining effect of a typical fence. Used in conjunction with a concrete slab or masonry wall, these innovative systems are highly adaptable, structurally sound and attractive.